Mr. Silberstein is Executive Vice President, Worldwide Operations & Information Technology. He was promoted to this position in March 2019 from his previous position as Senior Vice President, Worldwide Operations and Information Technology. His role was expanded in November 2016 to include the area of Information Technology. Before this, Mr. Silberstein served as Senior Vice President, Worldwide Operations beginning in February 2013. He became Vice President, Worldwide Operations in March 2011. Prior to that, Mr. Silberstein was Vice President, Operations, a position he held since he joined the Company in December 2010. Prior to joining the Company, he was employed from 2007 to 2010 at Microsemi Corporation as Vice President Global Operations in its Analog Mixed Signal Division. 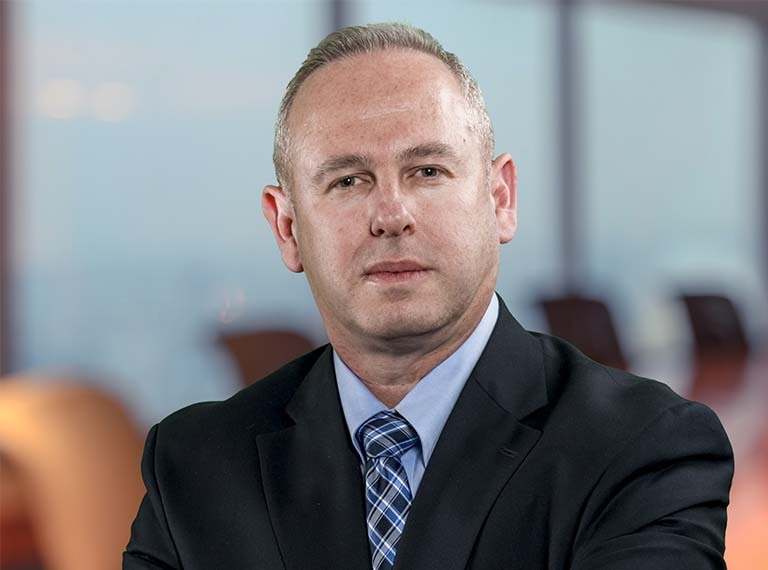 Prior to Microsemi, he was Vice President Operations from 2000 to 2005 and Chief Operating Officer from 2005 to 2007 at Powerdsine, Israel, when Powerdsine was acquired by Microsemi. He has also previously served in various positions at 3Com and ECI Telecom. Mr. Silberstein holds a B.Sc in Industrial Engineering and Management from Ben Gurion University and an MBA from Bar Ilan University, both located in Israel.